Can you catch the squid? Swimmers sink down and push from the wall while the ‘fisherman’ tries to catch the squid. The last squid left becomes the new fisherman in the next round. Keep your eyes on the swimmer in front! Jump, hop, skip, run and flap! Winner is the last person to be caught out! Motorboats -fantastic breathing game to build confidence! Now, can they be submarines? Hold your breath and down we go! Now, who can jump the highest? Introduce your baby to the world of water! We’ve got three BRAND NEW CLASSES and we are very excited… Bring on the fun and games! Get a free trial and see for yourself! We have confidence-boosting activities and lots of exploration for the pre-schoolers. We give you the tools to get your child’s swimming started. 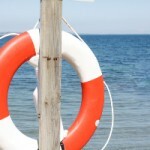 Know what to do when you are in the water with your little one, learn how to help them splash and also keep them safe. Our governing body, the Amateur Swimming Association (ASA) has changed its name to Swim England. 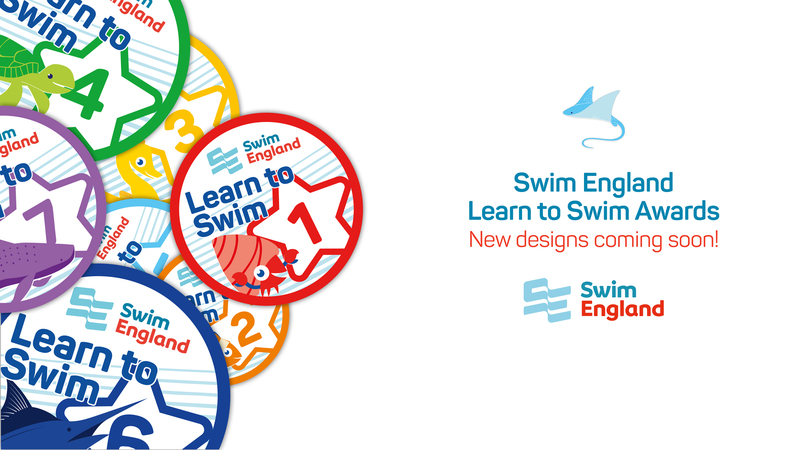 Swim England have re-vamped their website and refreshed the Learn to Swim programme that we deliver. From September 2017, you’ll see that the outcomes for our swim stages have changed. Learn more about the changes Swim England have made just by clicking here. What do Swim England do? Swim England is the new improved national governing body for swimming in England. 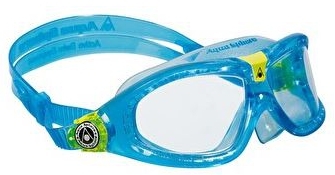 It helps people learn how to swim, enjoy the water safely and compete in all aquatic sports. You can become a member of Swim England for free. They provide hints, tips and advice from the experts about how to get more from swimming. It is aimed at the 11 million adults in England who swim regularly to help them develop and discover new ways to enjoy the water. Swim England strives to inspire everyone to enjoy the water in the way that suits them. Through swim partners like us, they create engaging programmes that enable everyone to be active, have fun and stay healthy through swimming. Swim England also supports its members, clubs and athletes, and runs qualification and education programmes to develop the workforce. For more information visit the Swim England website. 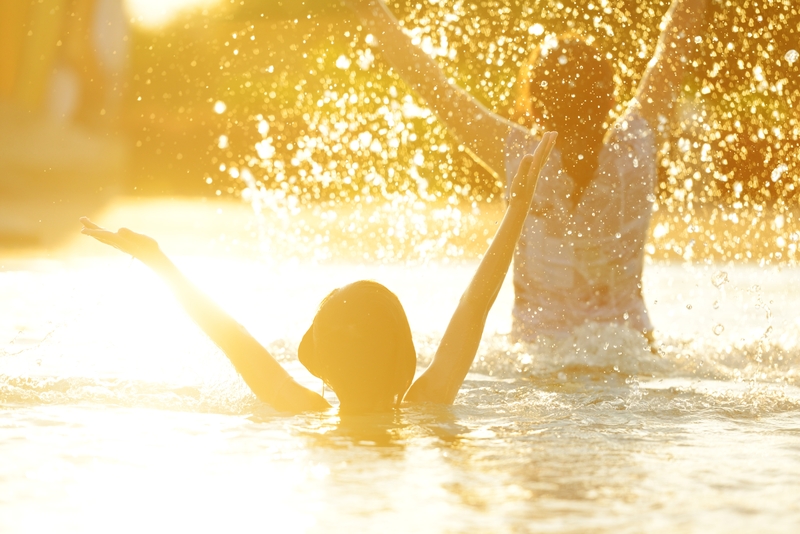 Are you lively and enthusiastic about swimming? We are looking for creative swimming teachers who can inspire children and build up their swim skills. PART TIME: Mon-Fri 1-3pm during term time only. Additional hours are available. Extra pay for blog articles on swimming-related topics. We are super proud of our reputation and we know it’s all thanks to the dedication of our team. We’re looking for a knowledgeable teacher with an appetite for fun to come and join us! We believe children learn best when they are engaged and enjoying themselves. 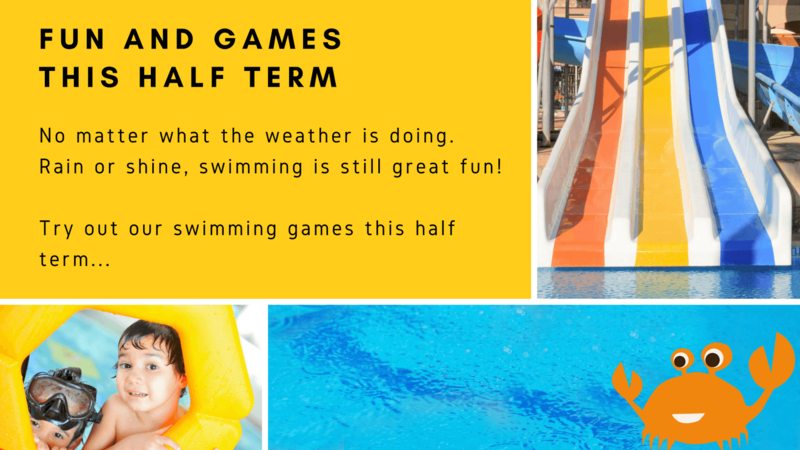 If you enjoy games, creating under-water adventures and love to swim, then we’d be delighted to hear from you. We will support you with training and professional development opportunities. There’s also a chance to earn more with blog writing and extra teaching hours where available. We are looking for a committed, confident and passionate teacher with a driving license and access to a car. As the lead teacher and the first person parents and children meet, you are very approachable, take charge when necessary and deal with any enquiries. 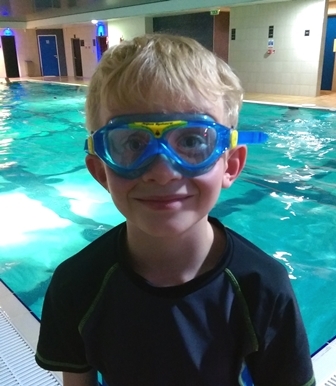 As a Level 2 Swimming Teacher we expect you to teach structured lessons, mostly to school-age children but also to pre-schoolers and adults too. You’ll only have 8 swimmers or less in your group so you can really dedicate your time to their needs. With your games and focused practices, the swimmers will gain buckets of confidence and develop great strokes. You will track your pupils’ progress and give face-to-face feedback to parents. At the end of term, you’ll provide customers with an end-of-term report. Your enthusiasm for swimming will create such a buzz that parents will be pleased to recommend your lessons to their friends. 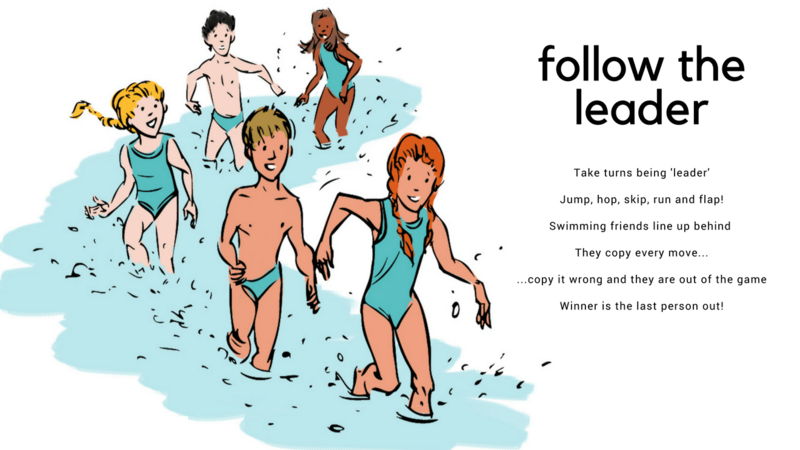 Create imaginative swimming lessons and overall… have fun! Contact Kelly Deakin on 07790 210401 or email [email protected]. Apply for the post before 30th July with your CV and a covering letter to [email protected]. Tell us why you are the best person to do this job and what makes you interested in the position. We will review your application and if successful, one of our team may be in contact to schedule an interview. We look forward to hearing from you! A push with the feet from a wall or floor will propel the swimmer forwards. Here’s our guide to a push and glide! Feet on the floor with knees bent or feet flat against a wall. You can hold onto the wall with one hand for support if you like. 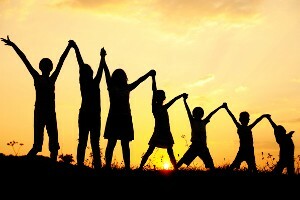 Stretch both hands out in front of you, making a triangle. Hold that position for as long as you can and ENJOY your glide! Pat yourself on the back, well done! This can be a daunting task. It means letting go of the side and relying on the water to support you. Practicing will bring success; lots of encouragement and support will guarantee it. Try holding onto the side, placing your face in the water and just allow your feet to come up to the surface. Practice this a number of times until you start to feel confident. Glide together to start with. Glide a short distance towards the wall. They will feel more comfortable. Just think how you’d feel if you had to venture out into a large expanse of water on your own! Show them the goal to begin with and you’ll find them much happier to try this technique! Spine should be flat with face in the water up to the hairline. Arms should be straight and hands joined at the top in a ‘rocket’ shape. Fingers extended. Legs should be straight, not bent at the knee and toes pointed. If the swimmer is nervous, you’ll see them quickly flick their heads back as they come up. You’ll see tension in their body as they hold themselves rigid in the water. They will be more likely to cling to you. 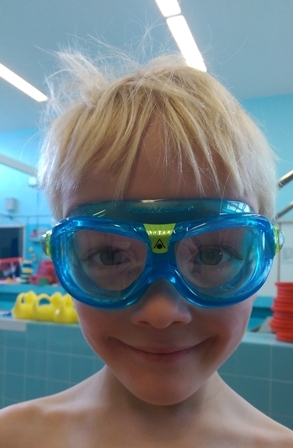 What to expect from your first swimming lesson and what you as parents can do to help. 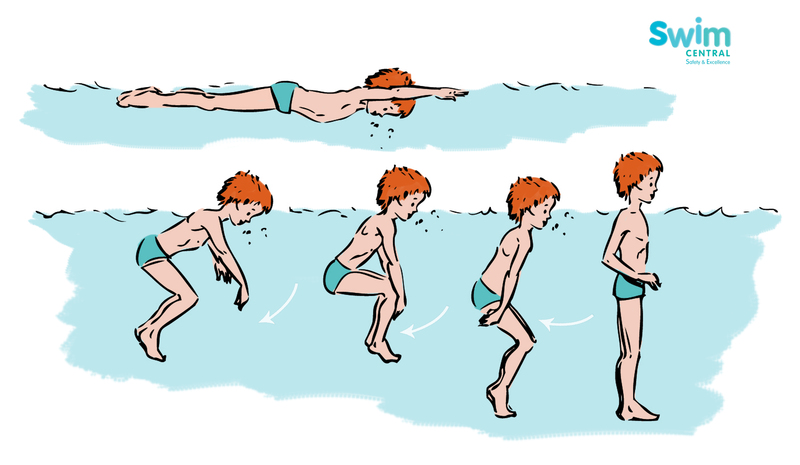 Can you still remember your first swimming lessons? Good or bad, swimming lessons can leave a lasting impression on a child. Are you planning your child’s first swimming lesson? 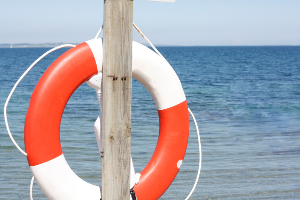 If so, here are a few ways parents can make sure they have chosen a quality swim school. Great swimming lessons can mean a lifetime of fun in the water! 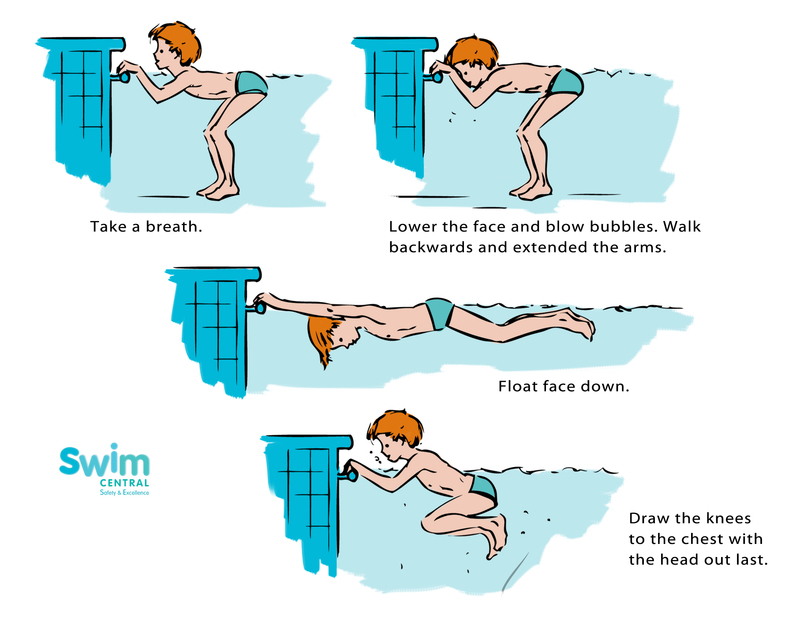 A swimmer’s first lesson should be a fun, enjoyable and active experience. Everyone is apprehensive at the start of a new term and with an excellent teacher, a swimmer will be made of feel comfortable from the very beginning. 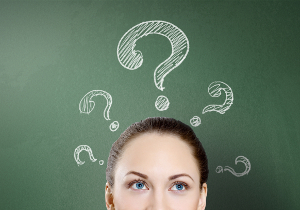 So how do you know if your child’s receiving quality teaching? You measure success by the happiness of the swimmers in the class. Look at the other swimmers in the group – are they all quiet and miserable or are they excited, bubbly and enthusiastic? You’ll quickly have your answer. Children are more alert and focused in fun swimming lessons which engage their enthusiasm and allow them to discover the water during play. Mobility – how the swimmers move around in the water, do they cling to the side or paddle boldly into the middle? Water confidence – Do the swimmers cry out or flinch when they are splashed, can they put their faces in the water? 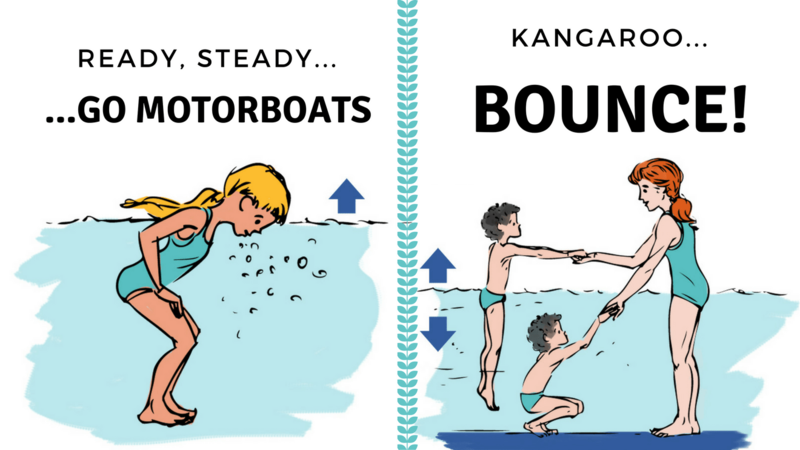 Buoyancy – Can the swimmers trust the water to support their weight? Do they hold themselves rigid like statues or are they relaxed to the point of falling asleep? From the first lesson, your teacher begins to build up a series of good experiences around these skills. Each swimmer will feel engaged in the sessions and step-by-step, they learn the techniques necessary for a lifetime of wonderful swimming. 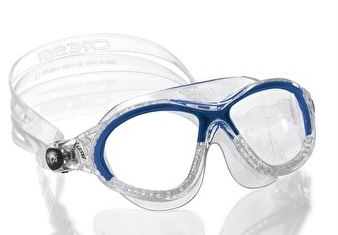 Your teacher will understand the needs and fears of each swimmer. They will be able to tell when someone is apprehensive about an activity and they will encourage and reassure them. An excellent teacher will have many activities up their sleeves, so if one approach doesn’t work, they will try something else to engage the swimmer. This stage is the most rewarding for your teacher – to make that breakthrough and see the swimmers achieve so much, it’s what swimming teaching is all about! These beginning stages cannot be rushed. It’s so important that swimmers feel comfortable and confident in the water and that means going at the pace of the swimmer. In some cases, this can take up to a year to achieve. If this process is pushed forward too quickly, it’s very likely the swimmer will lose their nerve and refuse to go. Sometimes it feels like ‘slow progress’ but it’s essential that you persevere as there are so many positive results to be gained from sticking with lessons. Fun and games are essential for learning. Much more is gained from swimmers enjoying their time in the water than being fearful of it. 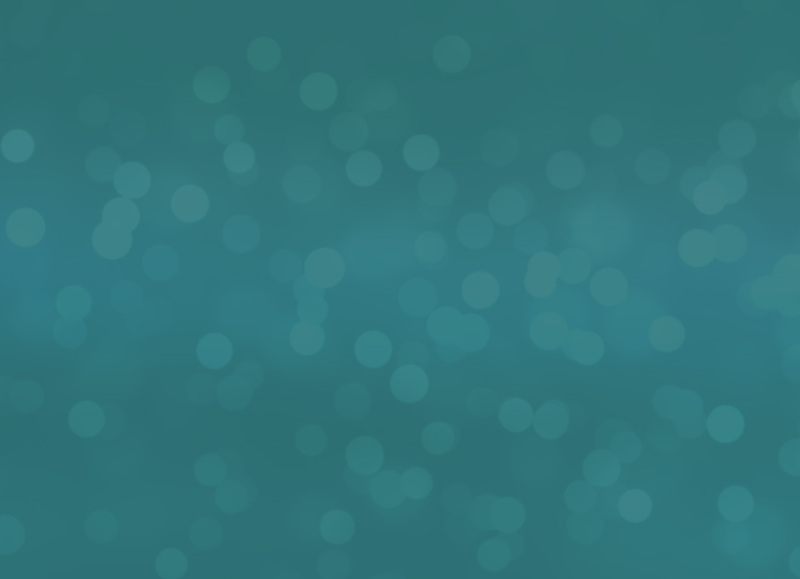 New skills can be introduced through games and even the most cautious of swimmers can be caught up in the moment and forget their anxieties while a game is going on. Go swimming with your children, show them how much fun can be had and they will develop confidence and skills quickly with your boundless encouragement and gentle support. Sport has always played a significant role in my life. Growing up I was that girl who tried anything; football, netball, rock climbing, rowing… you name it, I’ve done it. However, my one true love has always been swimming. At the age of 3 I began my first swimming lessons, and since the first time my feet touched the water, I have never looked back. I loved being in the water, whether I was splashing around with my friends and family, or swimming lengths upon lengths on my own, nothing made me happier. At the age of 8 I began to compete for Eastbourne Swimming Club. The competitions gave me a great amount of motivation to work hard and succeed, which eventually showed through as I competed at county and regional levels. Swimming provided me with the confidence and enthusiasm to compete in other sports, and at the age of 15 I became National Biathlon Champion! As well as this, I competed nationally in triathlon – an invaluable experience to say the least! These sports gave me a real in sight in to a range of values and skills such as discipline, time management, commitment, teamwork, pursuit of growth, feedback, communication and integrity. Without sport throughout my childhood I wouldn’t be on the path I am on today. I hope to inspire and motivate the children I teach to value sport the way I have. In 2014 I decided to embark on a new challenge. 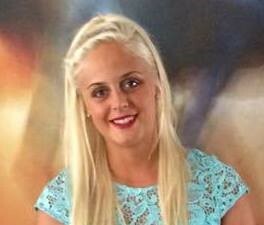 I moved to Dubai where I fulfilled the role of a PE Teacher, specialising in swim coaching. Working with individuals from the age of 3 up to adults provided me with a vast amount of knowledge as I adapted sessions to suit the individuals. As long as they were happy and enjoyed being in the water, I was satisfied… although seeing them win a race was great too! I loved the competitive edge the kids had. It was brilliant; not only see that they enjoyed the sport but also that they had the motivation to succeed in the pool. They put together all the skills they had learnt and got the times they had been working for. What’s in store for Emily in 2016? Now at the University Bath in my final year, I am looking forward to embarking on a new challenge as a swimming teacher for Swimcentral! “Hard work beats talent when talent doesn’t work” – this motto has driven me to succeed in everything I do, and inspired me to become the best teacher I can be. 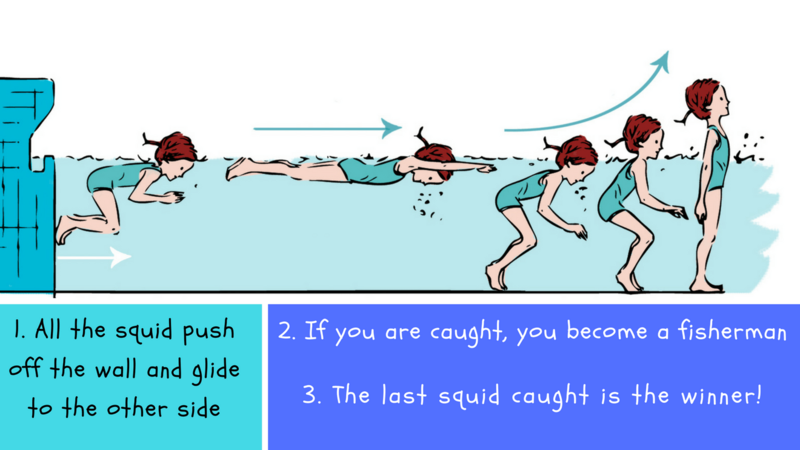 In my own opinion every child needs to learn how to swim. Growing up by the seaside was what drove my parents to getting me lessons. The Amateur Swimming Association (ASA) has recently released the results of its school swimming census, revealing that 45% of primary school children are unable to swim 25 metres, despite it being a national curriculum requirement. Although there has been a vast improvement in school swimming over the years, as a swimming teacher myself I believe that more needs to be done to ensure all children at a primary level have the ability to swim and have the knowledge of how to keep themselves safe in and around the water. And this is what Swimcentral is here to do!! We want to ensure that all children are provided with the opportunity to experience the water in a fun, enjoyable and safe environment. Bring your child down for a free trial to see what the lessons are all about. 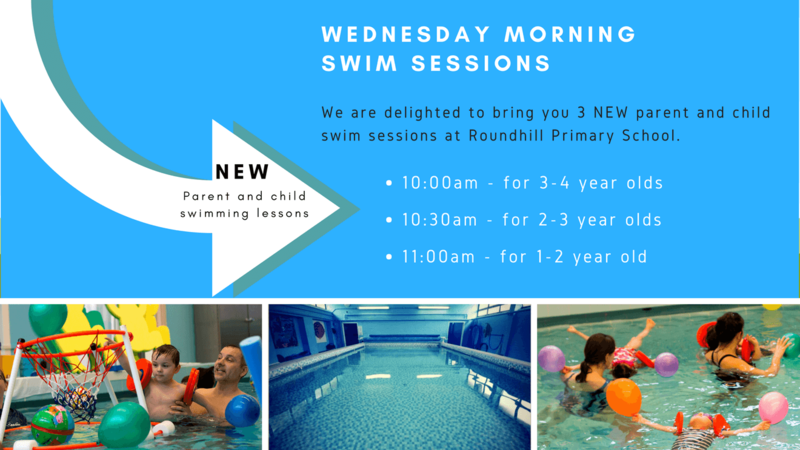 We would love to help and support your child through swimming! We’d all like our children to grow up to be happy swimmers who relish the chance for a dip in the pool. 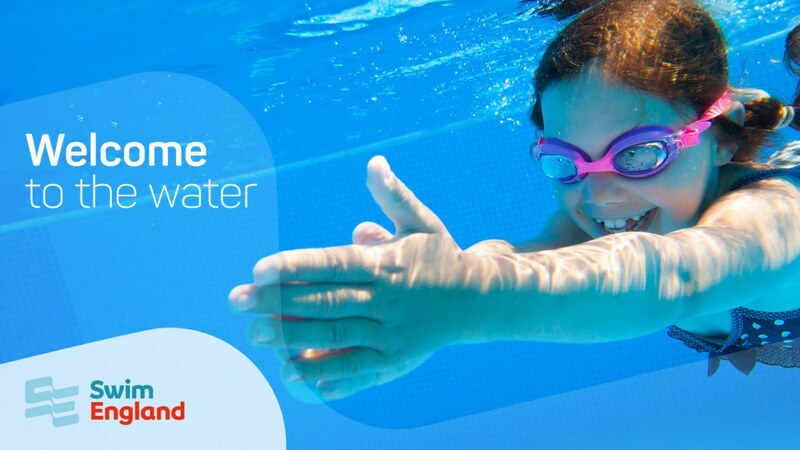 We know that swimming lessons have a great impact on a child’s enjoyment of the water. So what do the best swim schools actually do? Games, excitement and a chance to explore always gives your child a more pleasurable experience of swimming. If your swim school gets it right, then your child’s enjoyment will last well into adult life. • Imaginative games allow children to express ideas, share with others. In a well-structured swim programme, your child will be encouraged to develop their movement skills and build water confidence. Their progress is regularly monitored and you will see the benefits of play-led learning in their increased confidence and willingness to try out new activities. Studies have shown that when children are actively engaged, they take in more of the lesson and can demonstrate what they have learnt for a long time afterwards. Neurologist and educator Judy Willis explains that having fun triggers the release of endorphins which in turn make children more alert and receptive to the information that’s being offered. Exciting activities help those with nerves too! Seeing other children enjoy themselves helps to relieve more anxious swimmers of their fears. By watching others enjoy themselves during a swimming lesson, nervous swimmers begin to allay their fears. If a child can be distracted from their fear of the water for just a moment, they begin to relax. The release of tension helps buoyancy no end and their water confidence takes a real boost! 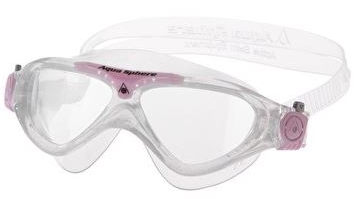 These goggles come in a variety of colours, including pink and glitter! 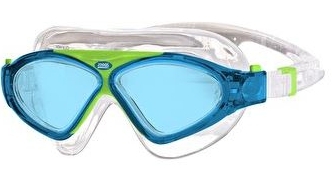 The goggles are durable and have a broad seal and quick-release buttons on the side for easy adjustment. Jack didn’t see find any misting or leakage although he found the goggles very uncomfortable. Even his mum and dad tried them and found that the seal was so strong; they felt their eyes being sucked!